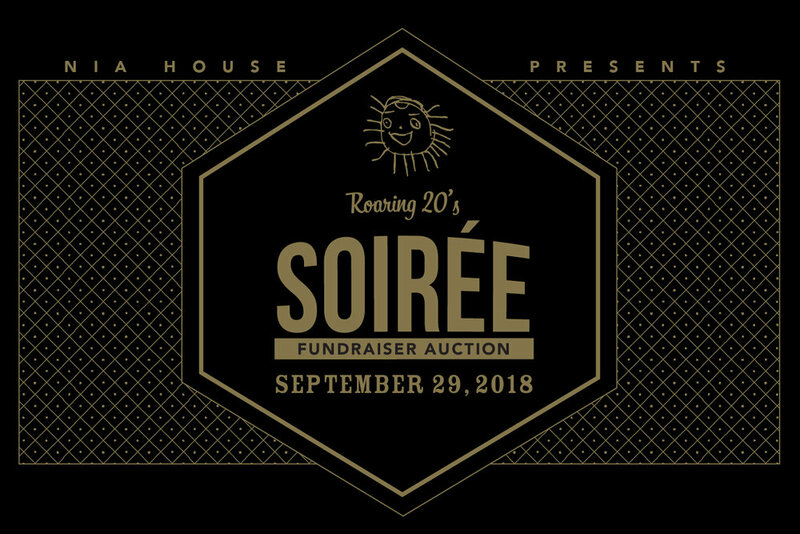 Get ready Nia House community for a Roaring 20's Soirée! Dress to impress in 1920s attire (or in anything, really). Live jazz music, dinner, drinks, and a very exciting Auction await you! We hope to keep the community component of the auctions alive. This means, you all have the chance to give your services, skills, passions, party planning, you name it... you can host a party for kids, adults, or both, teach a class, offer a service, and your Nia House friends will bid on it. This is fun way to build community and raise money. Send Stacey@niahouse.org an email if you have an idea or want to brainstorm one. Please submit all community donations by August 31st.